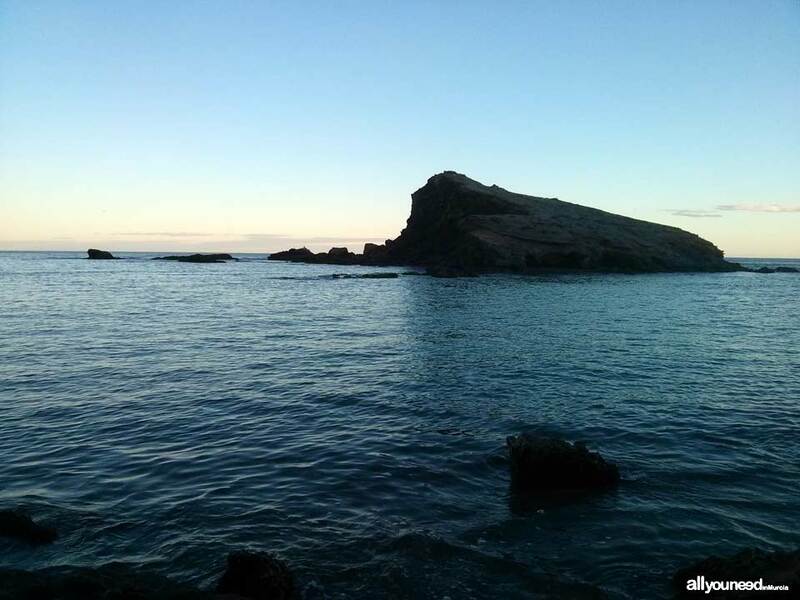 From Cabo Cope in Aguilas to Calnegre beach in Lorca there are nearly 30 coves where you can enjoy peaceful, relaxing, pristine waters in an area off the beaten track. Beaches where waves play sounds that comes and goes. Small, sheltered coves of soft sand near magnificent rock vaults shaped through centuries of erosion. 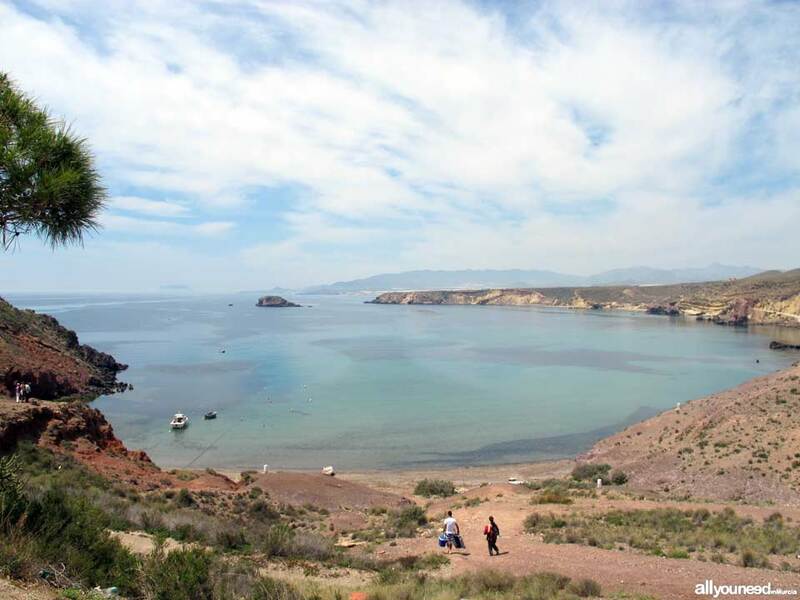 Ensenada de la Fuente, Sombrerico, Rafal, Playa Larga, Playa Encarná and many other lovely beaches are waiting for you to come and...swim in serenity. 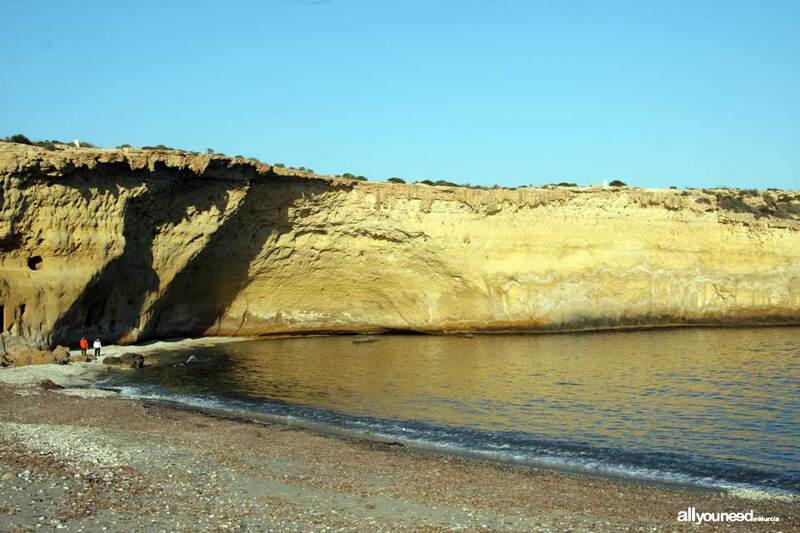 The access to these beaches and coves is at the beginning of the paved road next to a large fossil dune that starts in Torre de Cope before continuing on a dirt road running parallel to the coastline. This beautiful trail can be done on foot or by car or bike...enjoy nature at its best, with pristine water coves that are simply magnificent!